Wildfire is part of our ecosystem. 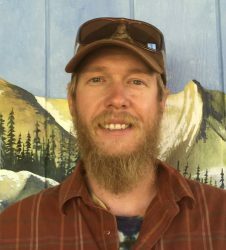 CUSP works with communities to proactively prepare and adapt to wildfire, and when a fire inevitably strikes, we are there to assist with suppression. 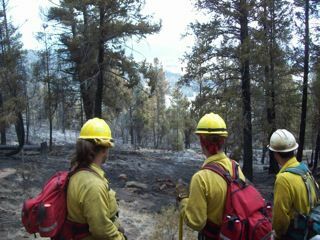 Certified wildland firefighters on our crew make up our Wildfire Suppression Team. 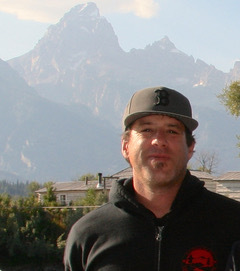 The mission of this specialized team is to protect water quality, economic, ecological, and community values of the Upper South Platte Watershed through fuels mitigation, pile burning, and wildfire suppression activities, with emphasis placed on the safety of the watershed community and of our wildland firefighters. 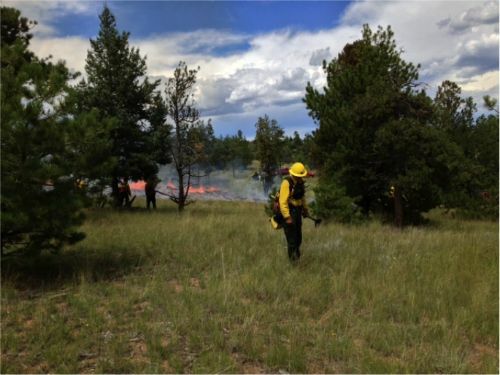 In addition to working with other fire crews in the region on suppression when wildfires threaten communities and critical watersheds, we also use essential tools like prescribed fire to proactively reduce the risk of high severity wildfires. Learn more in the Wildfire Suppression Team brochure. Support the Wildfire Suppression Team by donating today. CUSP’s brush truck is a key asset for our firefighting crew. 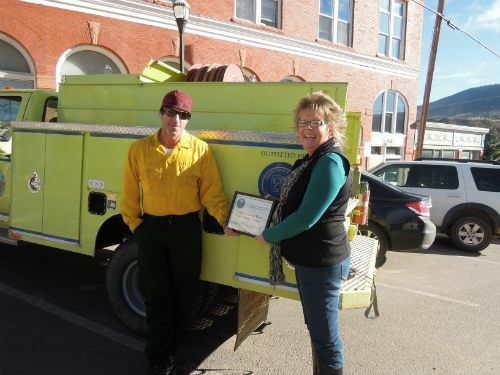 The slide-in unit for the truck was generously donated by Mountain Communities Fire Department and the truck was outfitted with a grant from Cripple Creek and Victor Gold Mining Company. 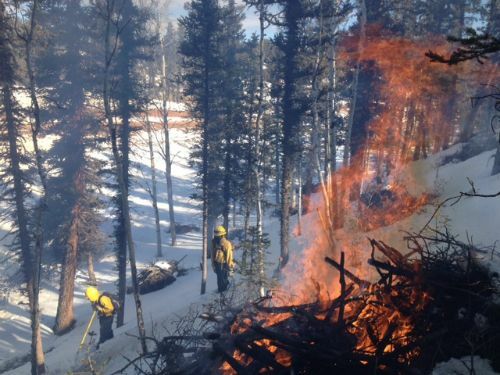 Prescribed fire is an efficient and cost-effective forest health tool. 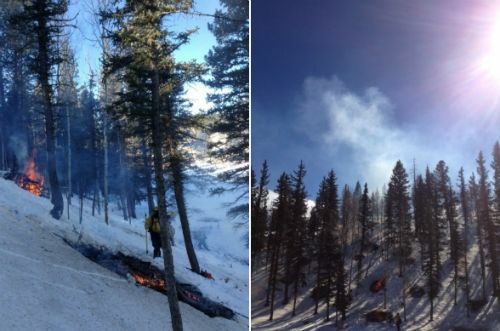 CUSP is committed to high safety standards in all of our work, and especially when carrying out prescribed fire. 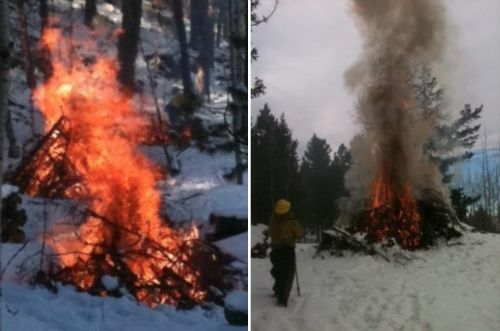 Pile burning is an important tool for reducing fuels in the forest. 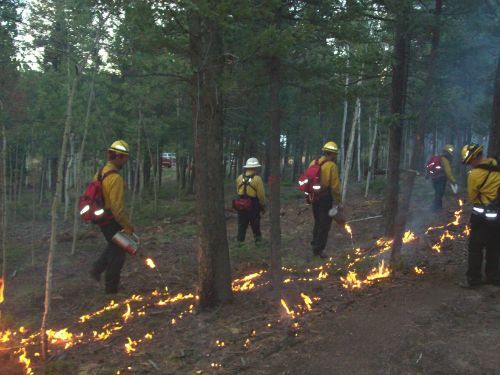 All crew members are National Wildfire Coordinating Group (NWCG) certified firefighters. 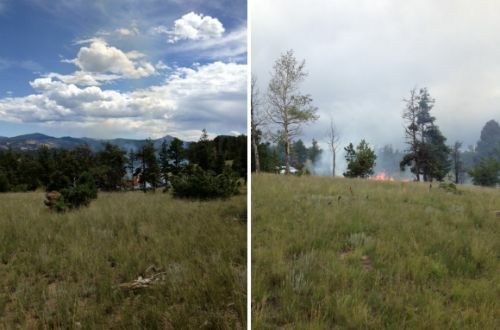 Pile burning and prescribed fire are important tools for forest management in our fire-adapted ecosystem. 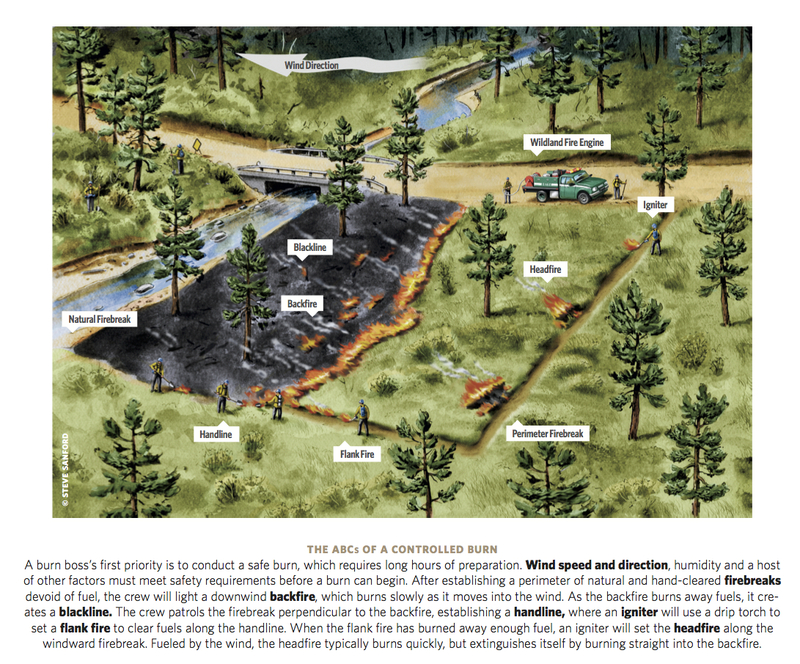 This graphic from The Nature Conservancy explains the basics of a controlled burn.